I admit to the addiction as well, both of the books and the audio version! I accomplish so much more in my calligraphy studio when listening to Jamie and Claire. I have several books sitting waiting for me to be able to break away from this series and read something different. And there they sit! I agree with your assessment of the accents. I find Jeff Woodman does good English and Irish accents but his Scots accent does leave a bit to be desired. One of the reasons I think anyone playing Jamie in a tv series should be a Scot! And yes, Davina's Boston accent doesn't really work, does it! but she does so well with most everyone else. I am trying to purchase all the books on CD and wish Amazon carried them all... I may just have to get Voyager from audible.com. It is nice to share this earth with others who have the same addiction! and I do enjoy your blog! I have all of the books in audio version from audible.com. Thank goodness they're all finally available! 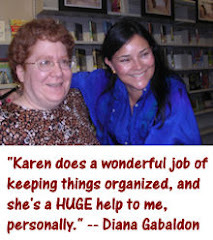 I love the books and love your blog too Karen. I find so many tidbits that I'm too busy to discover myself, like your Friday Fun Facts. 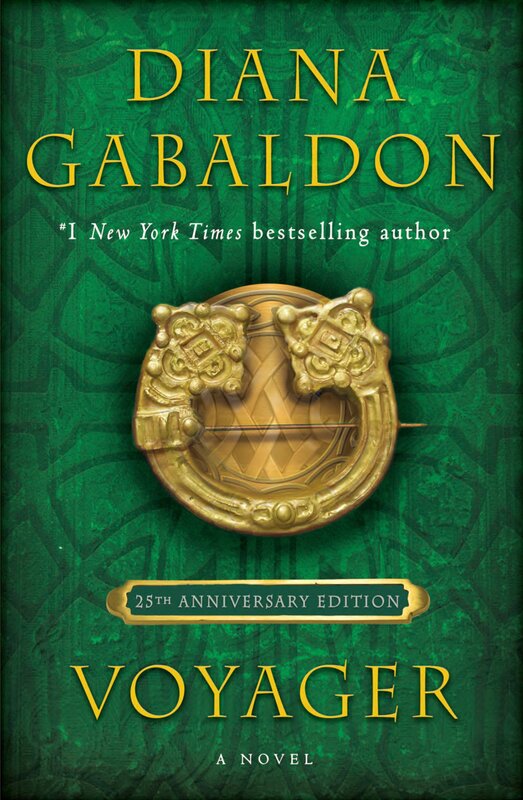 I just recently purchased the bundled collection from amazon.com and I'm reading the 3rd book as I'm listening to the 2nd book... totally immersed in the 1745 rising you might say! Keep up the good work. Thanks Karen, for putting your thoughts up here - I hadn't read these the first time, and it's always nice to read thoughts so closely aligned with one's own. I've many times been found pacing around having shouting out loud in response to something happening in the book. Or crying as you did, and some scenes never lose their potency. 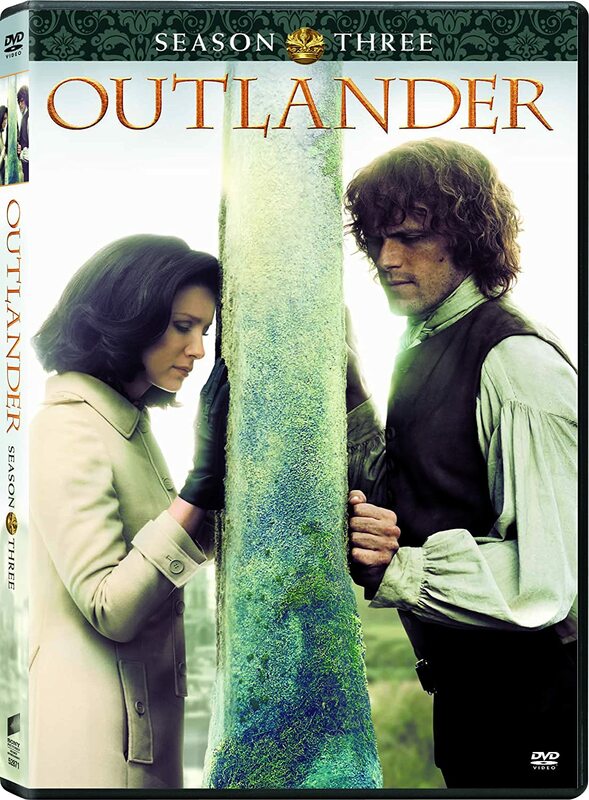 I"m relistening to OUTLANDER right now in preparation for flying from my hometown of Auckland, New Zealand to Edinburgh on 1 December - sheesh, that's only a little over a week away. I can't wait to go to Scotland and view it with post-Outlander eyes. At this time of the year, I can't do the Jamie and Claire tours, but I'm on the Highland Fling tour and going up through all the famous places anyway. Yeeha. I agree, Jeff Woodman's Jamie voice is completely wrong. Highlanders have a lovely soft tone to their accents and Jamie is a cultured man. Woodman makes him sound like an uneducated lout. 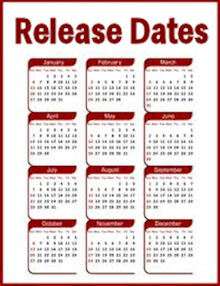 I'm waiting for Scottish Prisoner to be released by Audible.co.uk but I'm thankful the Jamie part will be read by someone else (although I've read that he isn't right either. I realize this post is from two years ago but I totally agree with you about Brianna's accent. Not only should she have a Bostonian accent, she should sound American. It bothers me a bit (I'm on book 4 Drums of Autumn) and I keep thinking, Brianna's not British! I love Davina Porter's narration overall but I just can't seem to get into Brianna's character. I know this post was from 2 years ago but had to chime in and agree with you! Listening to the audio version has been spectacular! I've been addicted to audiobooks for over a year and I tend to "read" a lot more this way. Also, I loooove Davina Porter and her narration. You're absolutely right, you DO slow down and get so much more details and nuances through the audiobooks. However, I cannot get into Brianna's character. Not only should she have Bostonian accent, she should sound American!! I keep hearing British accent and Brianna is talking and it just irks me. Other than that, I'm thoroughly enjoying book 4 "Drums of Autumn". I keep thinking Ms. Porter isn't very good doing American accent but ... Anyway, thanks for the post!!! I am noticing that the narrative in "Breath of Snow and Ashes" seems a bit stilted and also, much lower register than Davina has used for Claire before. Has anyone else noticed it? thre seems to be a lot less variation between voices in this one, too. I've heard all the audiobooks in the Outlander series up till this one, and find myself trying to get used to the differences in Davina's delivery of the characters this time... It's distracting, but i want to hear the story, so I am working through it. Otherwise, I am a huge Davina Porter fan!